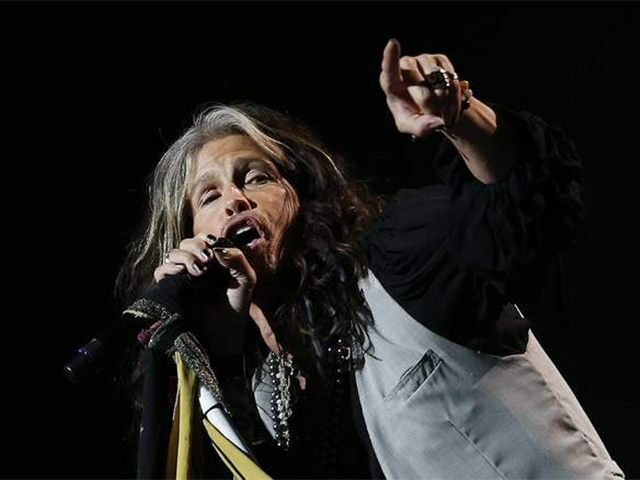 (REUTERS) U.S. rockers Aerosmith, together for some 45 years, will embark on a “farewell” European tour next year, the group said on Monday, kicking off the series of shows in Israel. One of the biggest rock bands in the United States, the award-winning group, often called “The Bad Boys from Boston” in reference to the city where they formed in 1970, is known for songs like “Back in the Saddle” and “Walk This Way”. “Aerosmith will return across the Atlantic with one of the greatest rock shows ever seen and will undoubtedly be the ultimate must see event of 2017 as the band embark upon this, their ‘farewell’ tour, saying ‘Aero-Vederci Baby!’,” a statement from the group said. In a spoof news sketch video posted on the band’s Twitter feed, Tyler and Perry announced the European tour, with Tyler asking “Any truth to the rumors that this could be the last hurrah?” to which Perry replies: “Who the hell knows”. The tour will kick off in Tel Aviv in May, with the band then heading to Georgia, Russia, Germany and performing across Europe until early July. During the tour, Aerosmith will also play music festivals such as Sweden Rock, France’s Hellfest and the Download Festival in Britain.